Another must visit when traveling Europe. 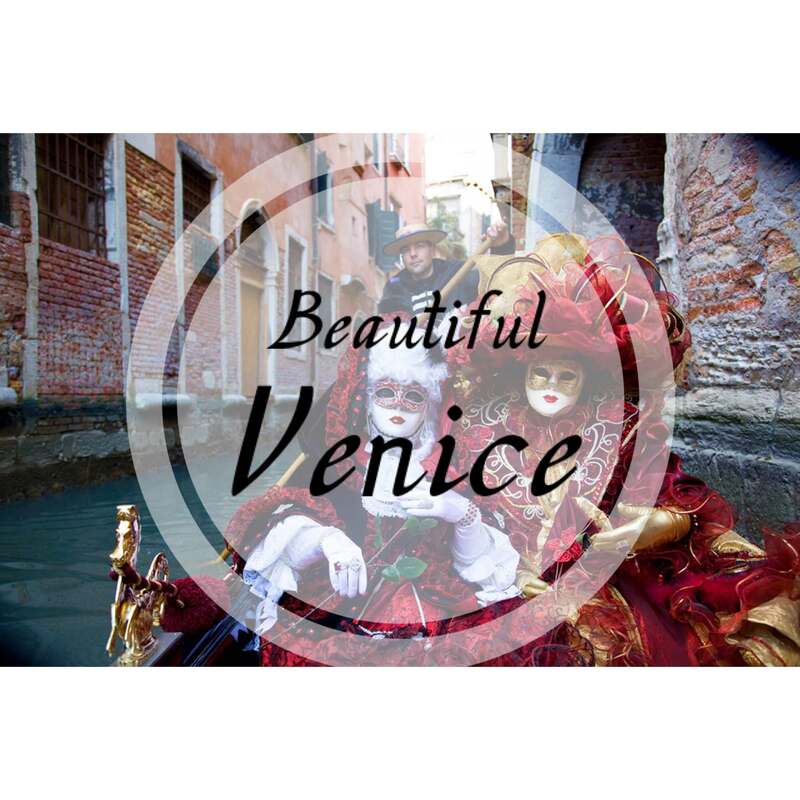 Venice with its canals, carnival, masks, opera and Italian ice creams. 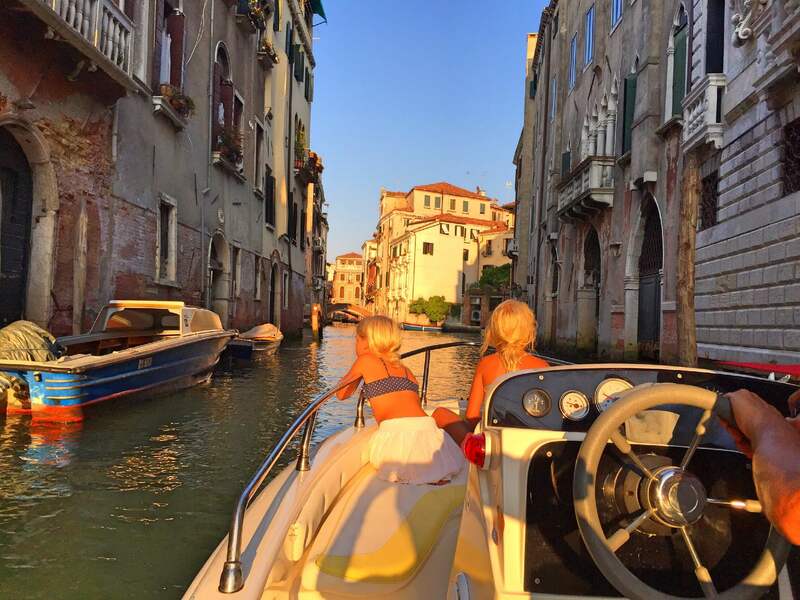 When traveling to Venice with small children I do recommend to stay slightly out of Venice as the city does not have much space for little ones to run around and play. Great options are Lido or on a campsite in Cavallino. 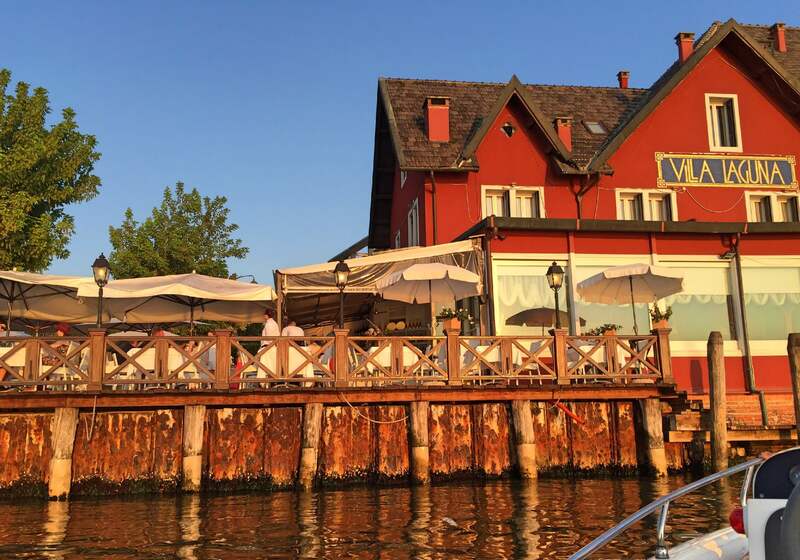 Cavallino and Lido are only a small ferry trip away. 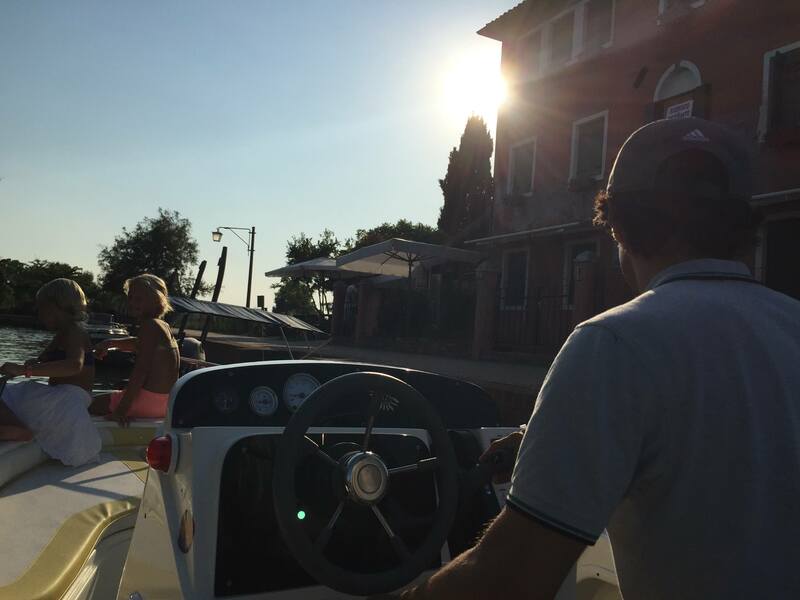 Camping Marina di Venezia in Cavallino is a large campsite with many bungalow options, a large swimming pool, beach, all day entertainment for all ages, restaurants, play grounds and shops. The restaurant by the entrance of the camping is better than the ones on the campsite. If you prefer to stay in a hotel I recommend this hotel in Lido, it´s nice and clean and has amazing views over the city. 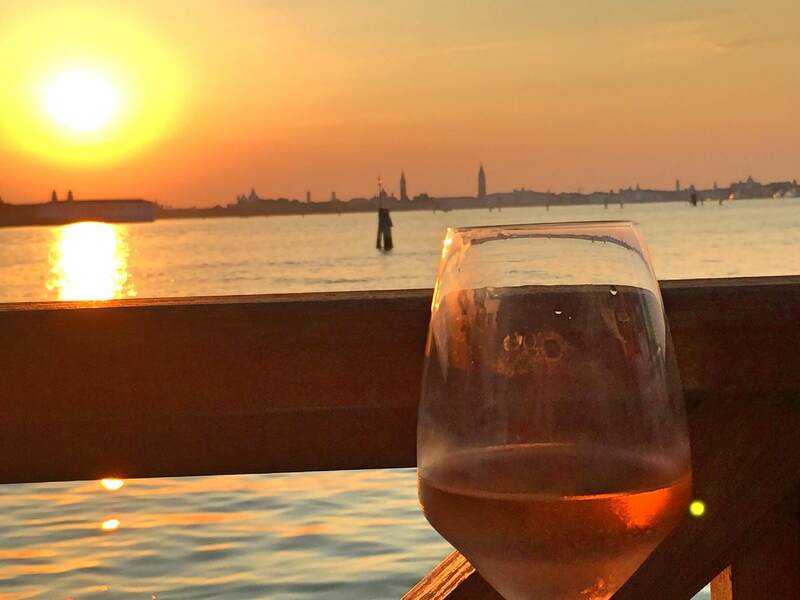 And for a lovely meal with a stunning view I do recommend Villa Laguna in Lido, great prices good service and lovely food, better than most in the main center of Venice and the sunset behind the city is absolutely stunning. I also suggest a private boat tour. 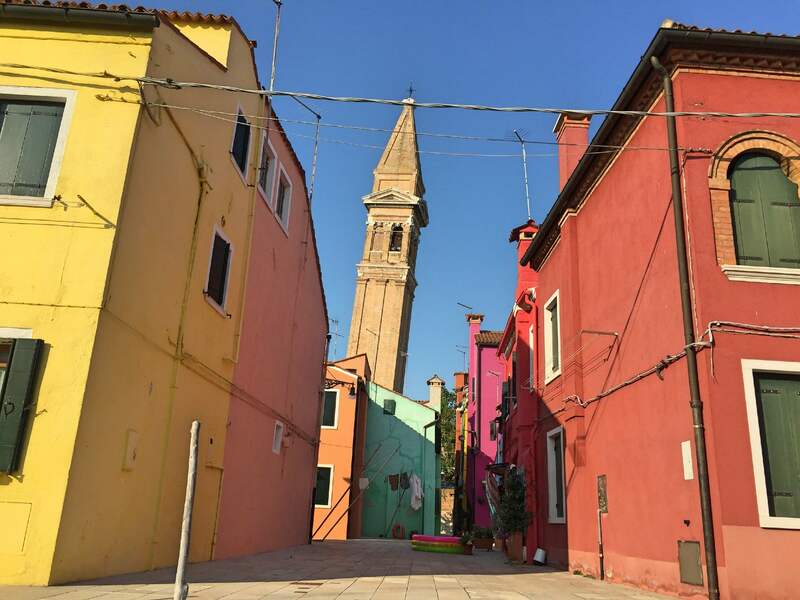 this way you can also visit the colorful Burano with its leaning church tower and a stop on the peaceful Torcello for a drink or lunch. 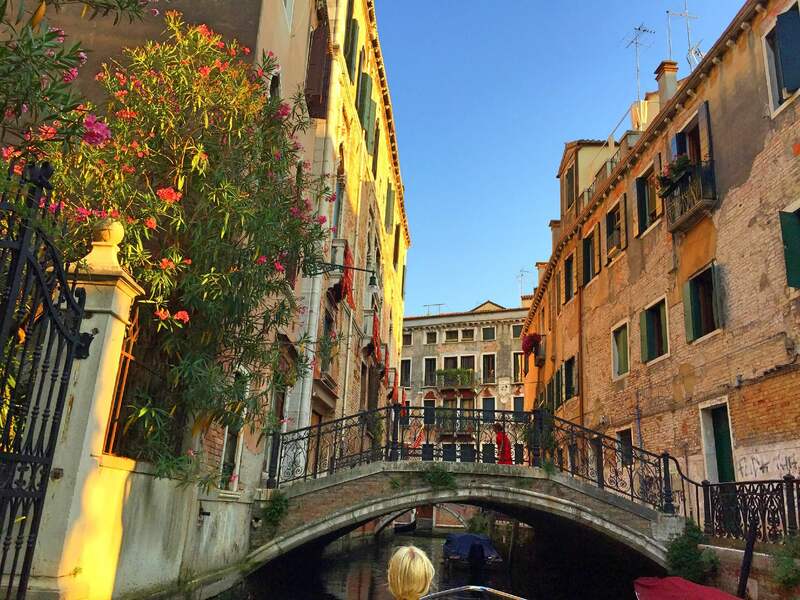 When eating in the center of Venice I would not suggest eating along the Grand Canal as the food is often not that great and often terribly overpriced. It is better to have a drink along the canal and go into the back streets for a meal. 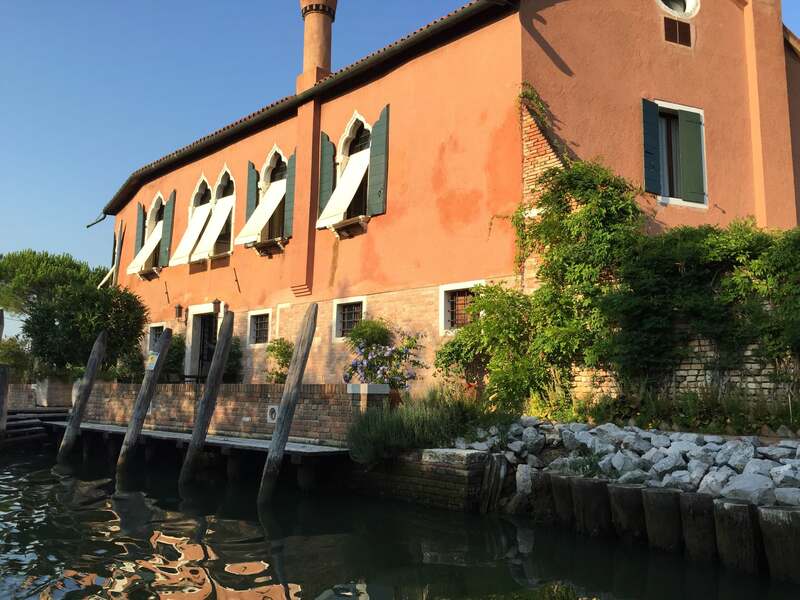 Da Mario alla fava is not cheap but nice and not far from the Grand Canal bridge. 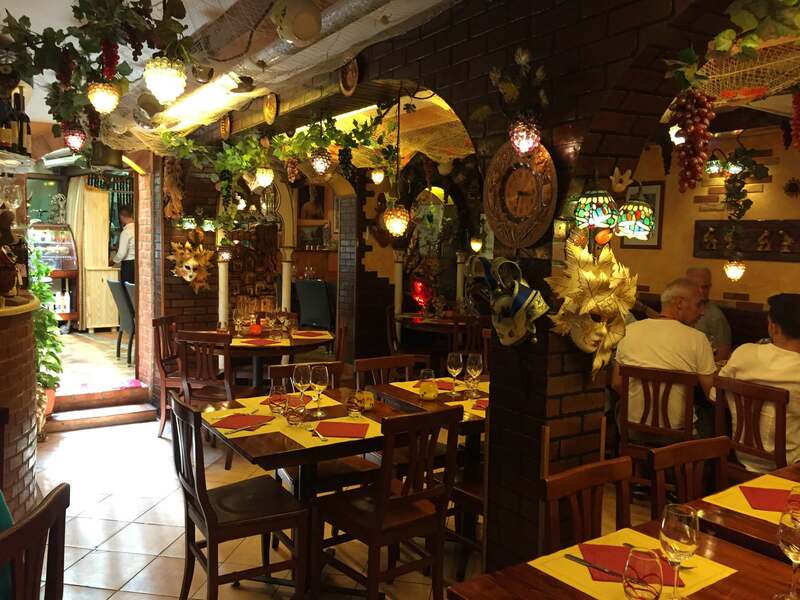 And for a casual meal in a typical Italian bistro I suggest Trattoria Agli Artisti not far from Piazza San Marco, we had 2 different antipasti plates for lunch they where very tasty and that was enough as we wanted to keep some space for an Ice cream down the road. Find some great flight deals here.